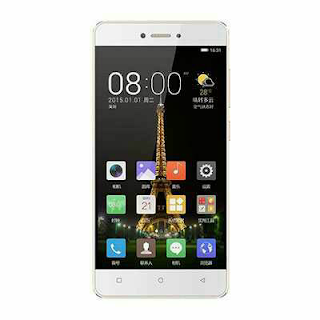 Gionee P7 Max from Gionee features a 3GB RAM and 32GB ROM memory, MediaTek Octa-core 2.2 GHz Cortex-A53 processor, 13MP camera and it supports 4G/LTEnetwork. Gionee has QuickCharge which can deliver 6 hours of power in just 15 minutes of charge time. See the specs below. • QuickCharge: Yes (can deliver 6 hours of power in just 15 minutes of charge).